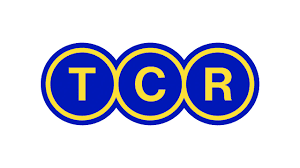 TCR INTERNATIONAL is a Belgian company that sells platform technology with related services. 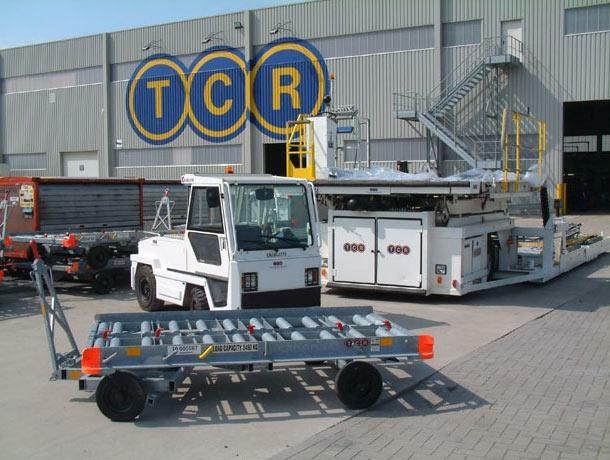 TCR INTERNATIONAL is a Belgian company that sells platform equipment with related services. 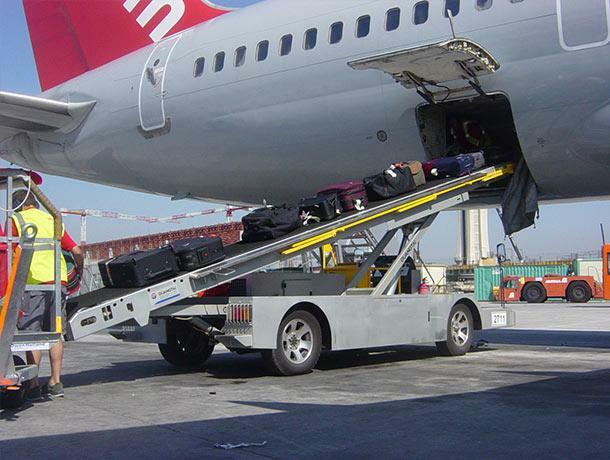 The main office of the company is located in the airport of the city of Brussels. TCR is the leader in Europe for the supply of used platform technology. All equipment is delivered in working order and ready for operation. It is checked for safety and is serviced according to the manufacturer's maintenance standards. 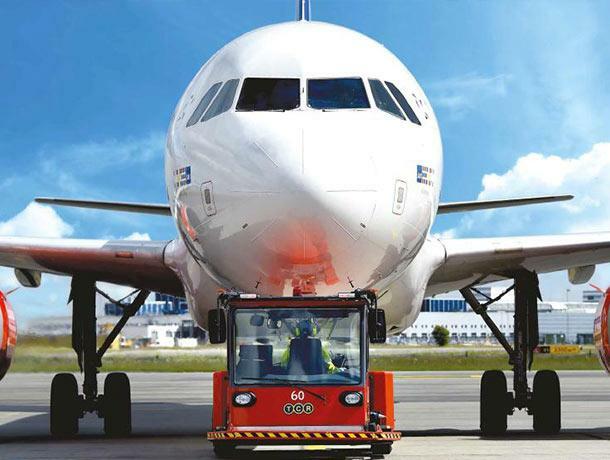 In addition, TCR provides services for expert evaluation, leasing, repair and after-sales technical support of apron equipment. 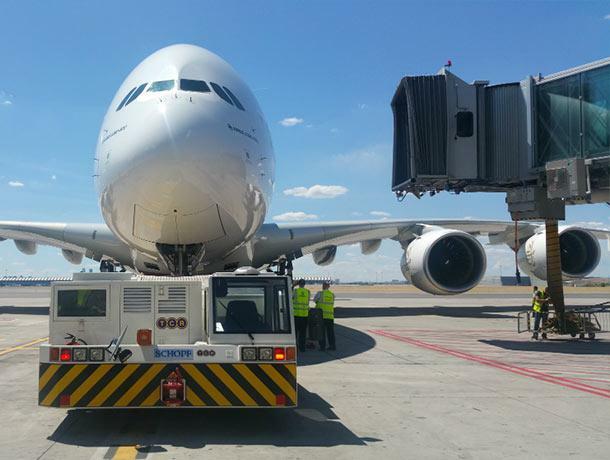 Currently, the company's staff consists of more than 750 employees who work in 100 airports around the world. 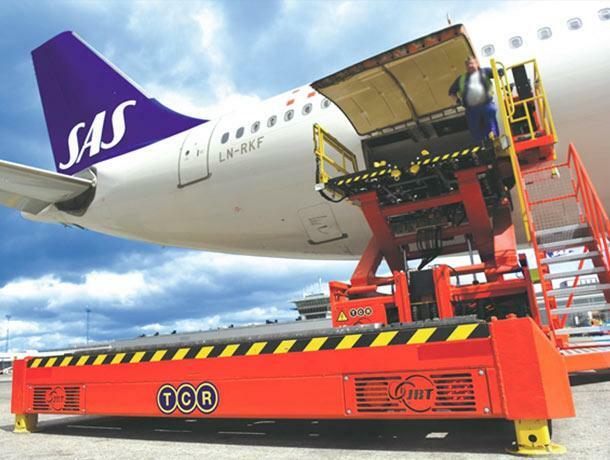 EURASIA MOTORS is the official representative of TCR in the Republic of Kazakhstan and implements the second-hand platform equipment: trolleys, tugboats, luggage tractors, car lifts, passenger ladders and other special equipment. And also, our company is engaged in the supply of spare parts and provides service maintenance in Almaty, Astana, Aktau, Uralsk, Ust-Kamenogorsk, Karaganda, Balkhash, Pavlodar, Kostanay and Shymkent.